Activated charcoal is getting a lot of buzz right now. 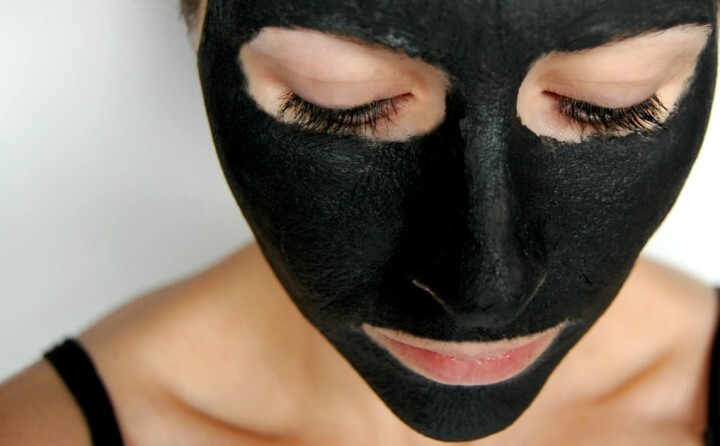 We’re seeing it in commercial masks, face washes, etc., and for good reason; it has great detoxifying capabilities. It’s great for people who are acne or blackhead prone. 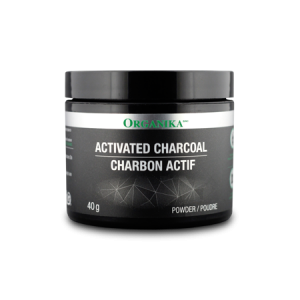 Activated charcoal is becoming more and more widely available. You’d be surprised to know that you can usually find the capsule form at your local drugstore. Here’s a quick and easy face mask to mix up, with ingredients you probably already have in your kitchen! Mix the charcoal powder with the aloe vera gel until it’s all mixed up, then add the honey in afterwards. Leave the mask on for 15-20 minutes, then rinse off. Be careful! The charcoal does sometimes make a mess in your sink, but comes off easily with a cloth and water. Use this mask once a week or when you feel your skin needs a deep cleansing. 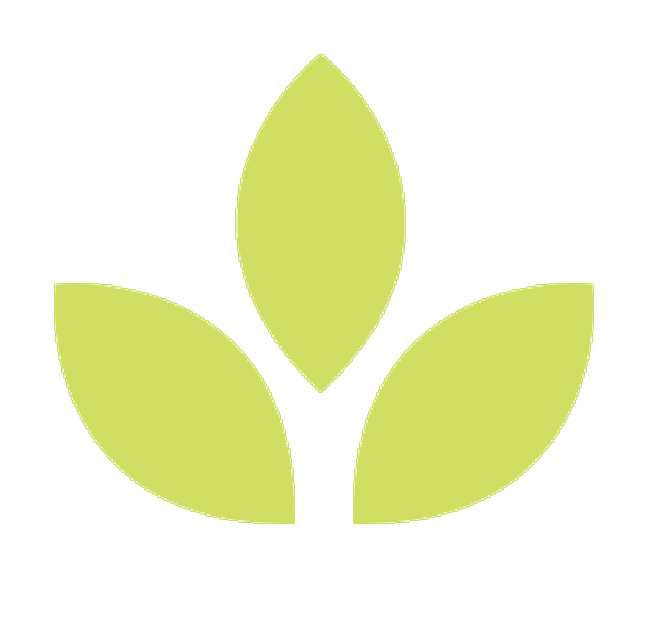 This blog post was contributed by Mary Elle from Mary Teaches, where she writes about her lessons in beauty, fitness and business. If you enjoyed this recipe, sign up for her free DIY face mask booklet!